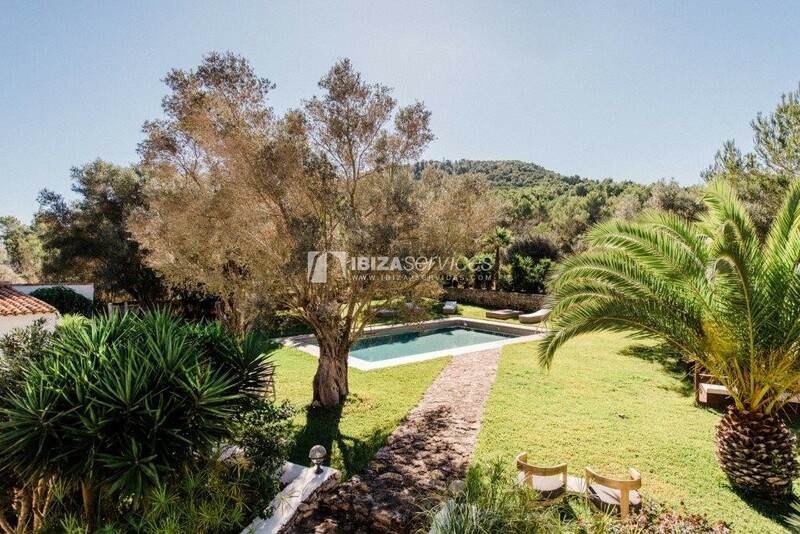 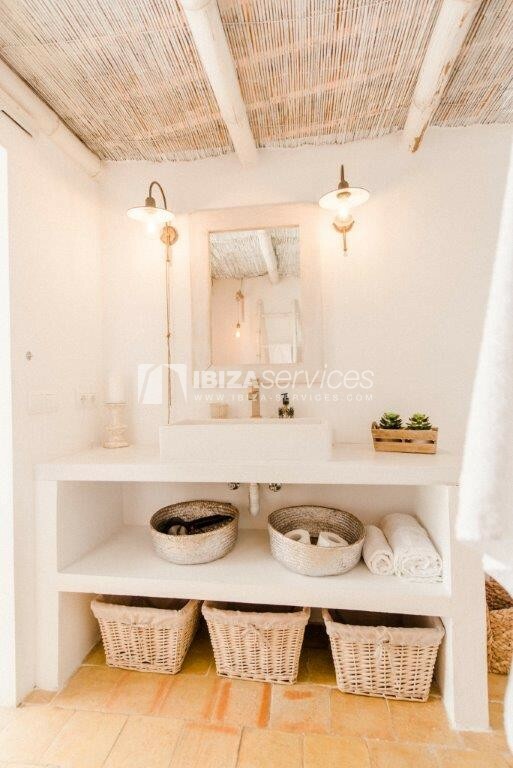 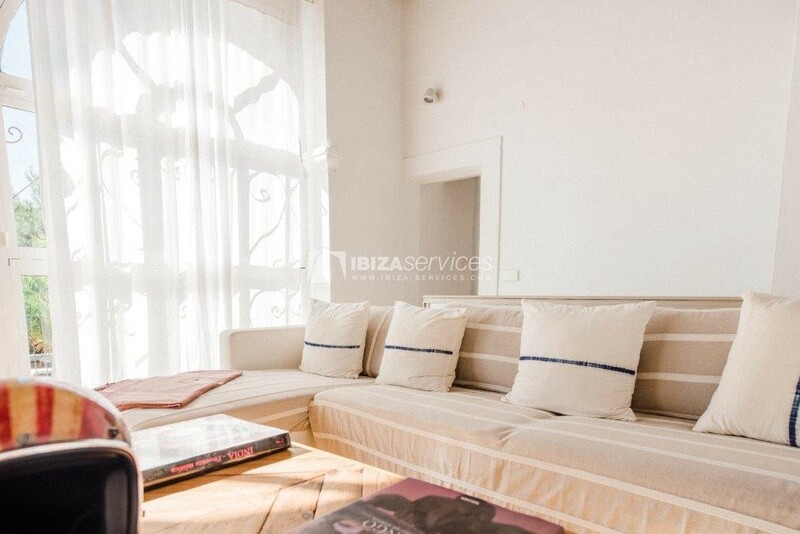 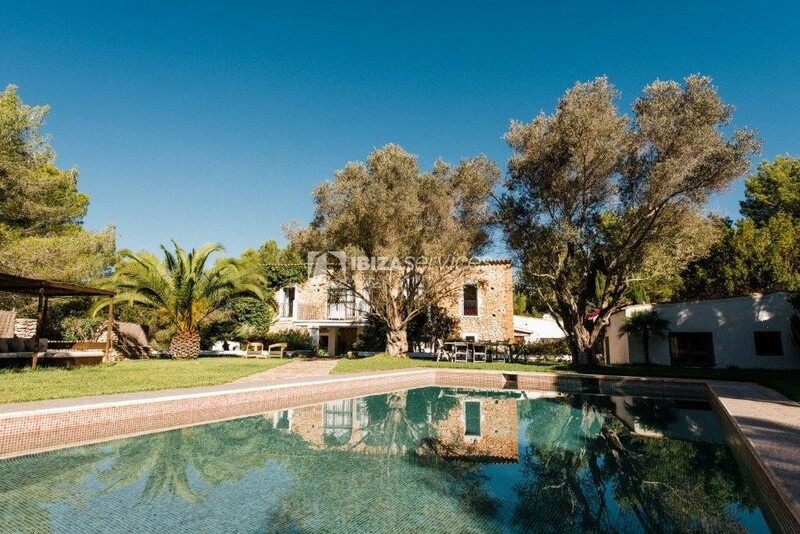 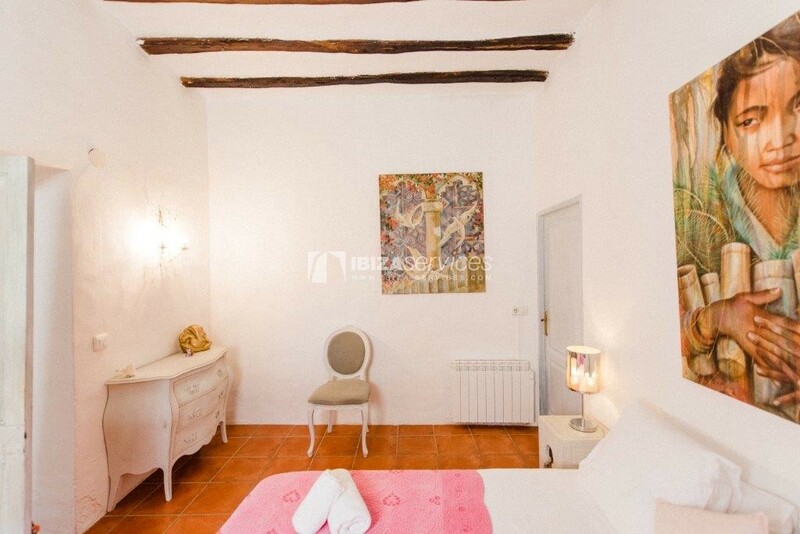 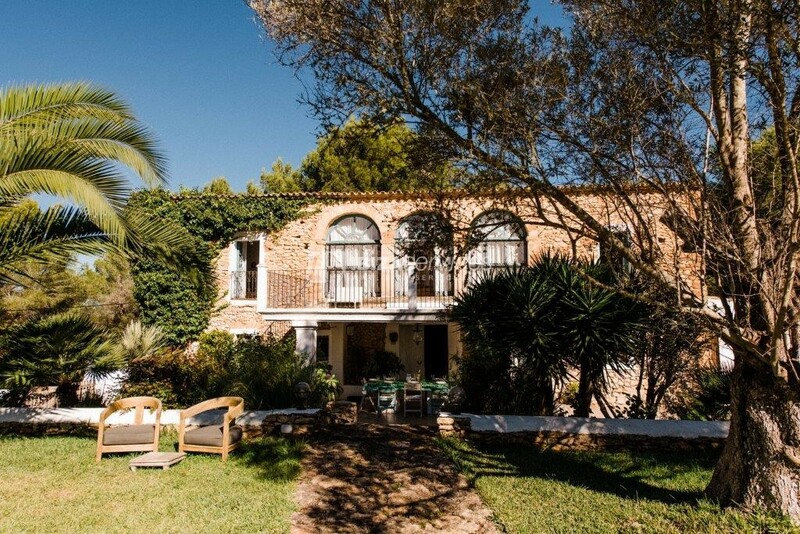 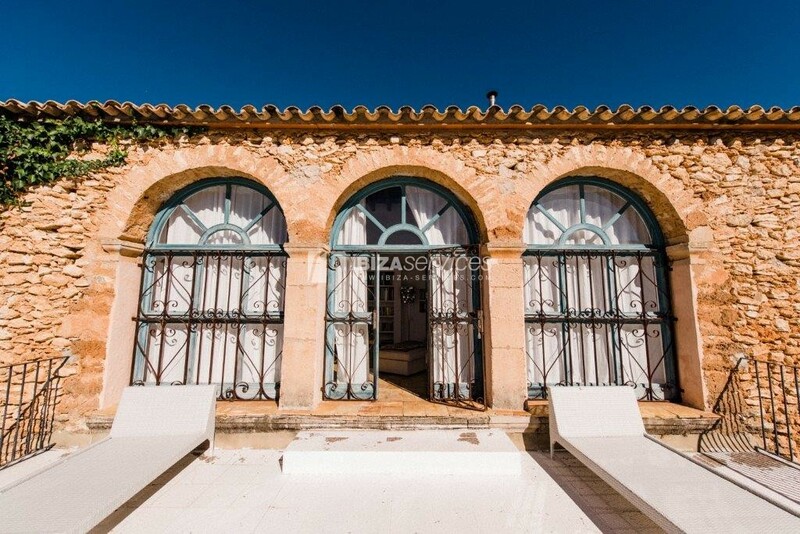 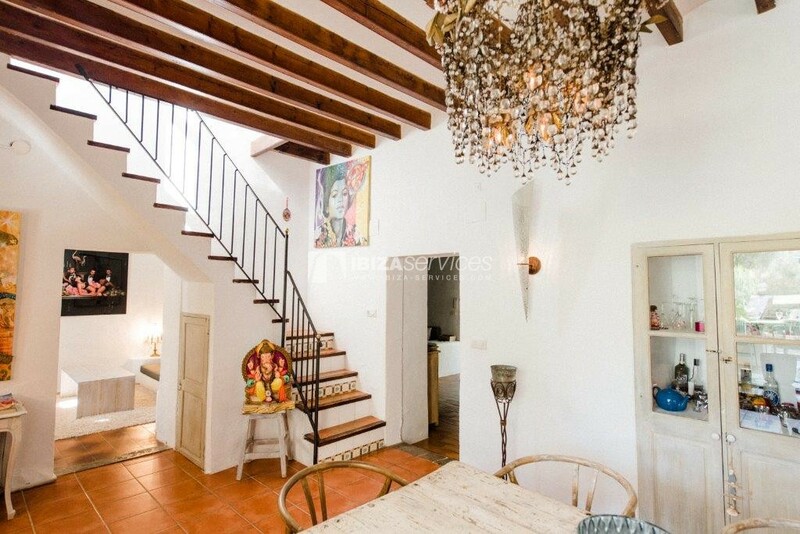 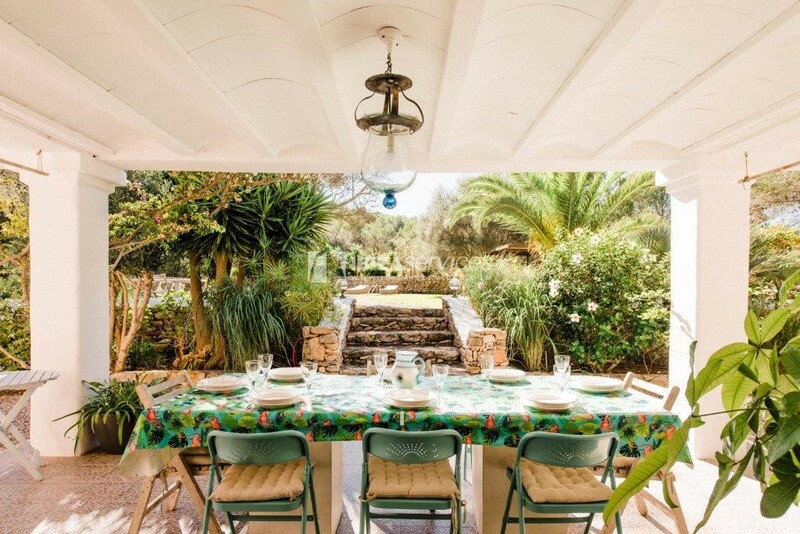 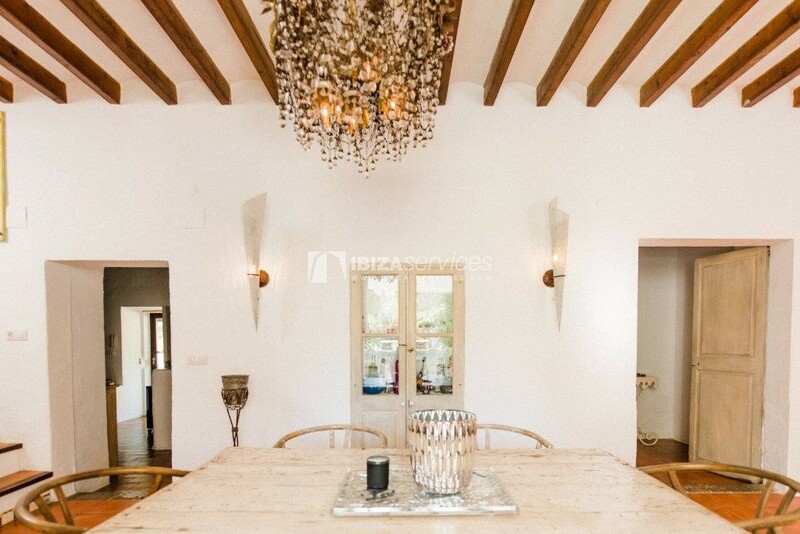 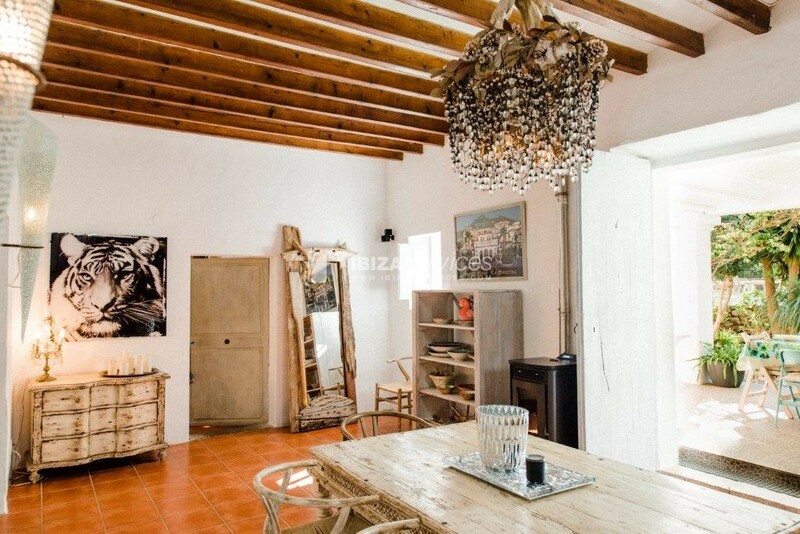 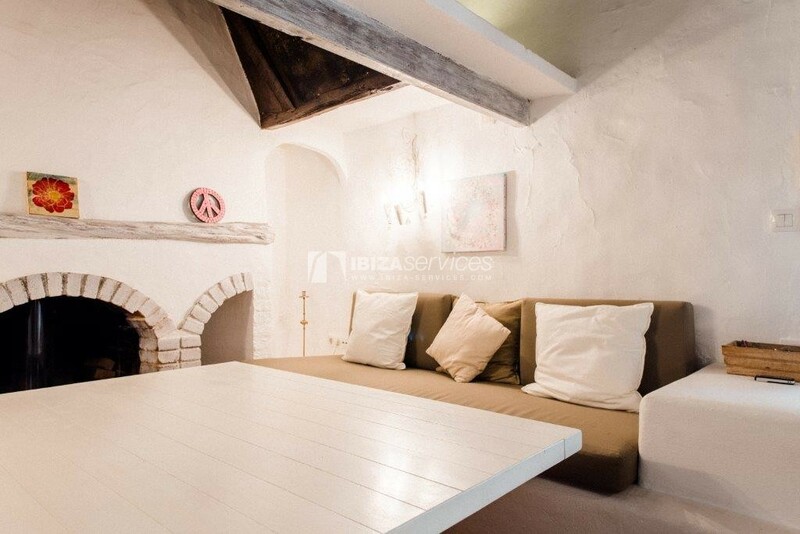 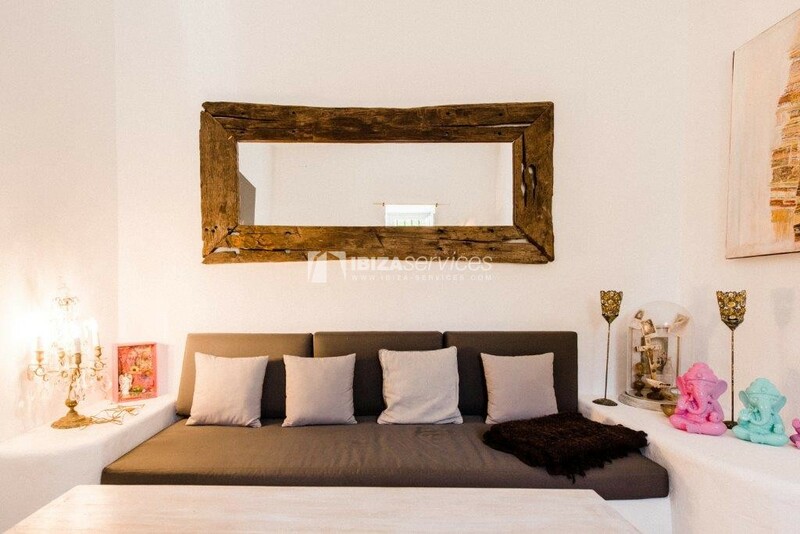 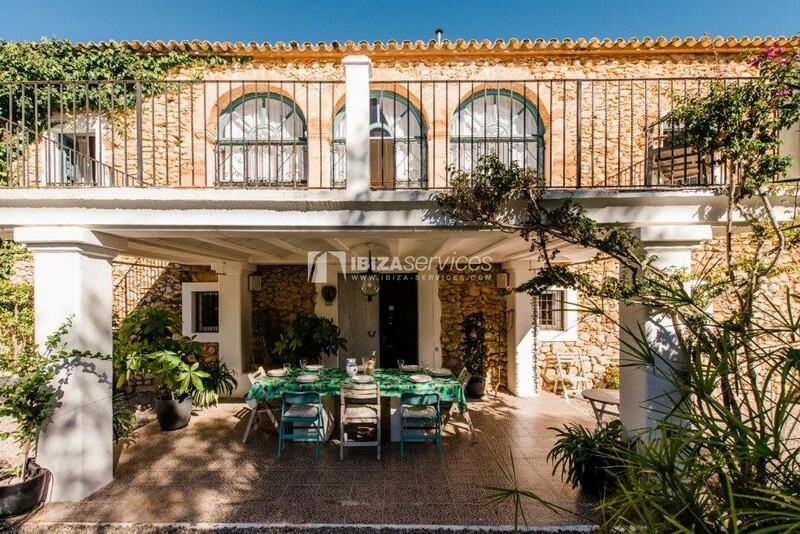 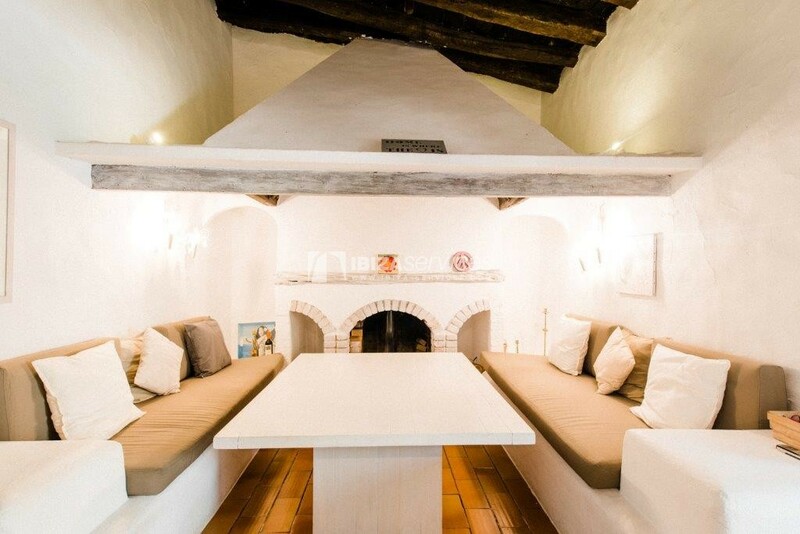 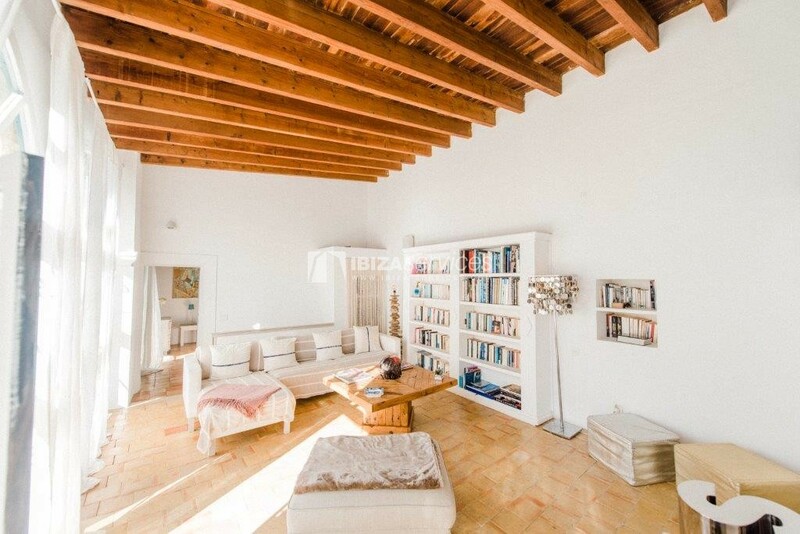 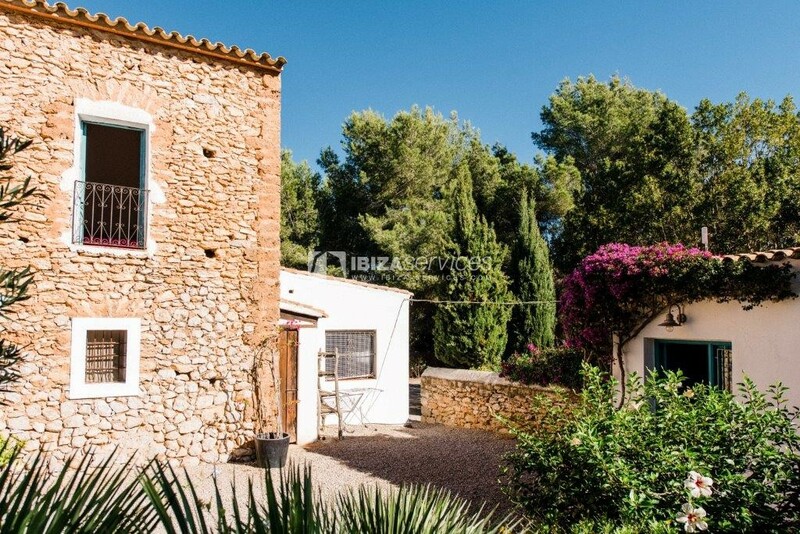 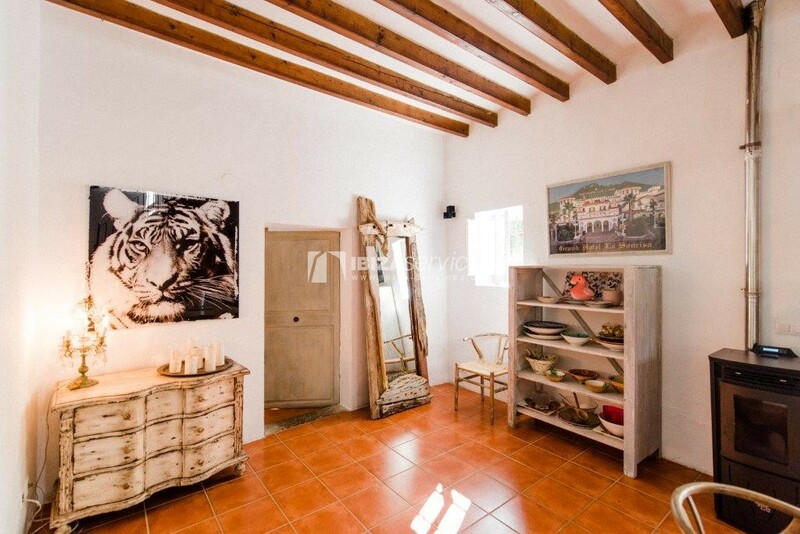 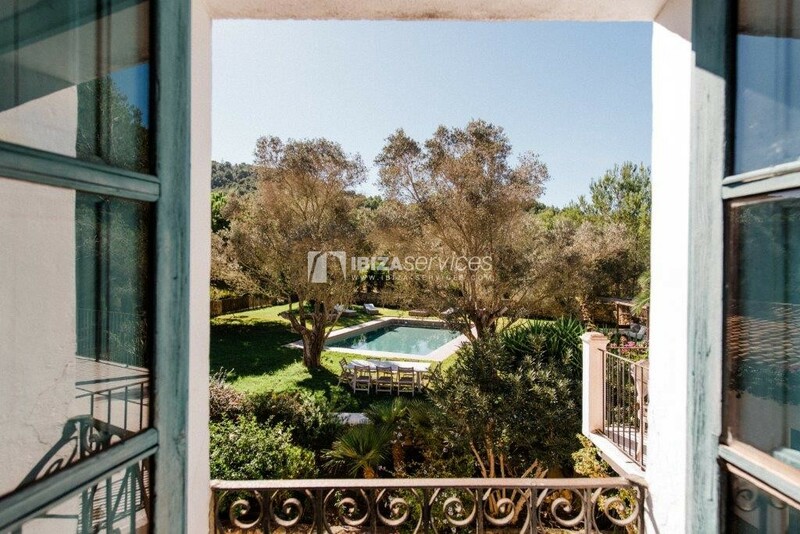 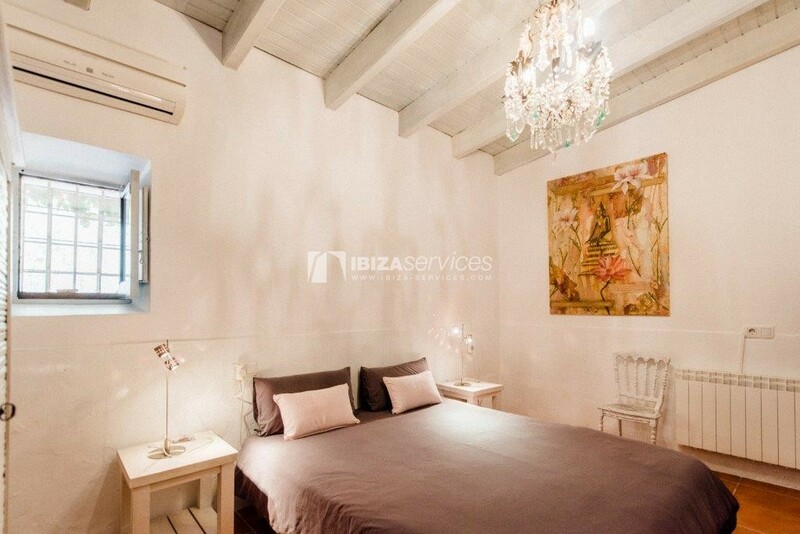 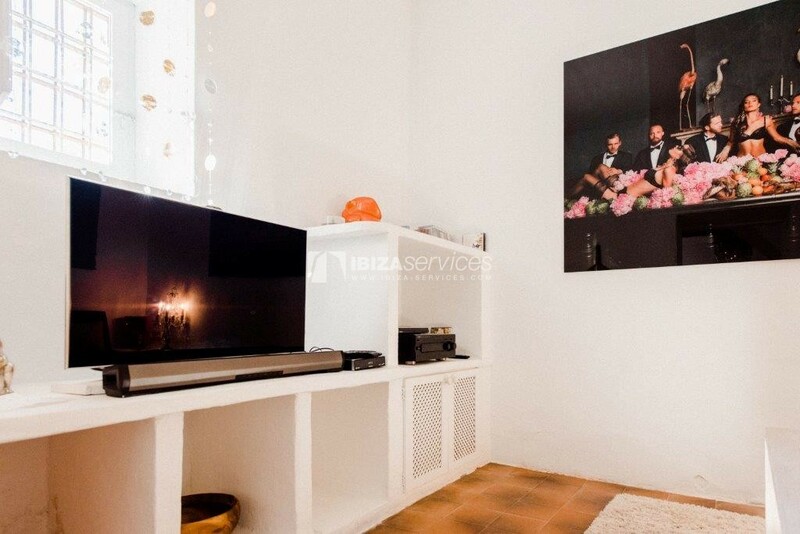 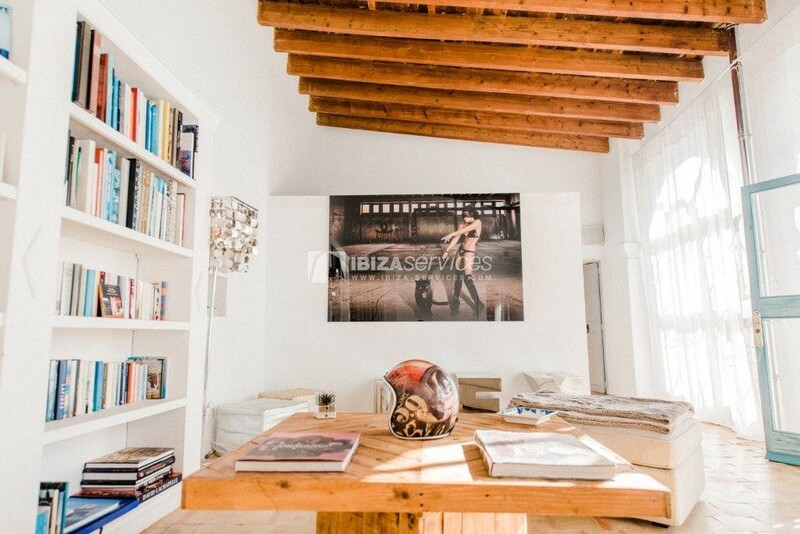 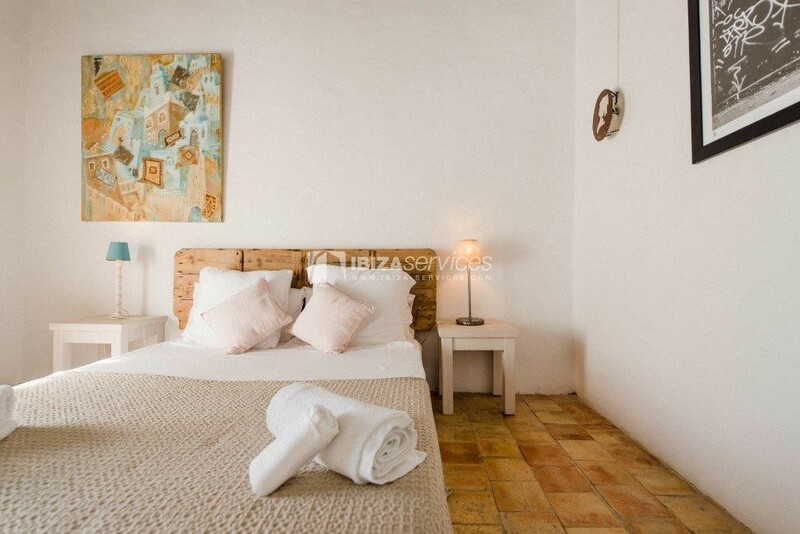 Stunning 220 year old ibicencan villa with an amazing central location just outside Ibiza town (Jesus), 50.000 square meters of garden and outside space. 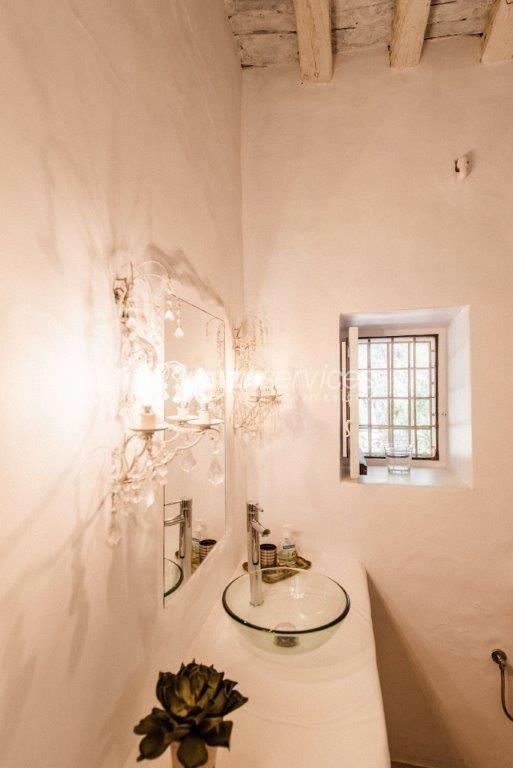 Beautiful designed and equipped with a lot of love and passion. 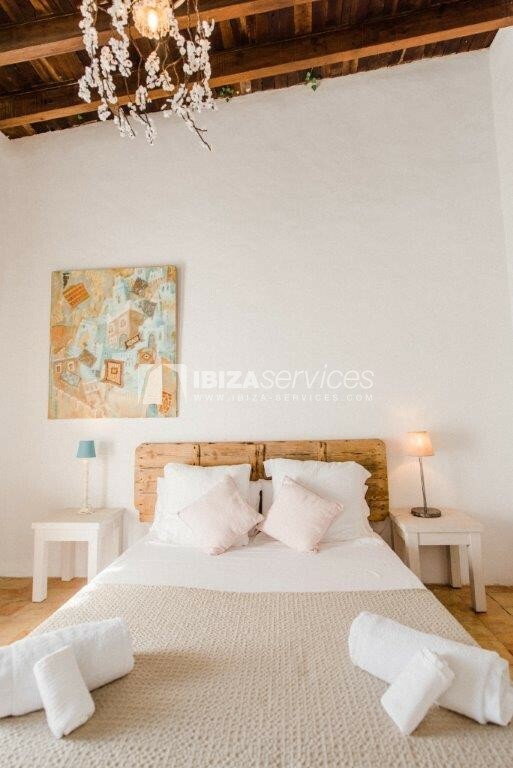 6 bedrooms including a super-cozy guesthouse with 2 bedrooms, 2 kitchens, 2 living rooms and a garden / chill out and pool area that will make you feel at home within a few minutes only. 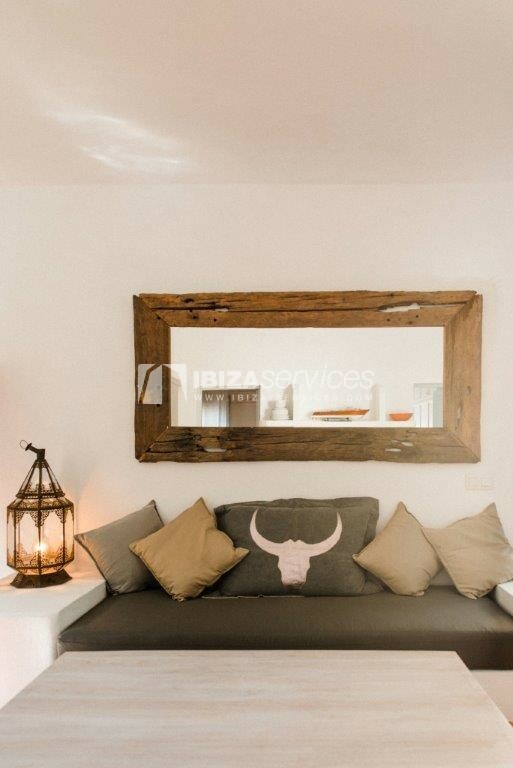 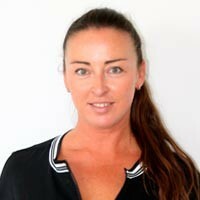 Ibiza town in 8 minutes – Airport in 10 minutes – Playa den Bossa in 10 minutes – Golf course in 8 minutes – Talamanca beach in 7 minutes.